International Bereaved Mother’s Day is on Sunday May 4th, 2014. This day is for every single mother who has lost a child unborn or born. It doesn’t matter if you have other children or no other children. This day is for us. This absolutely doesn’t mean you can’t celebrate the traditional Mother’s Day too on Sunday May 11th, 2014. 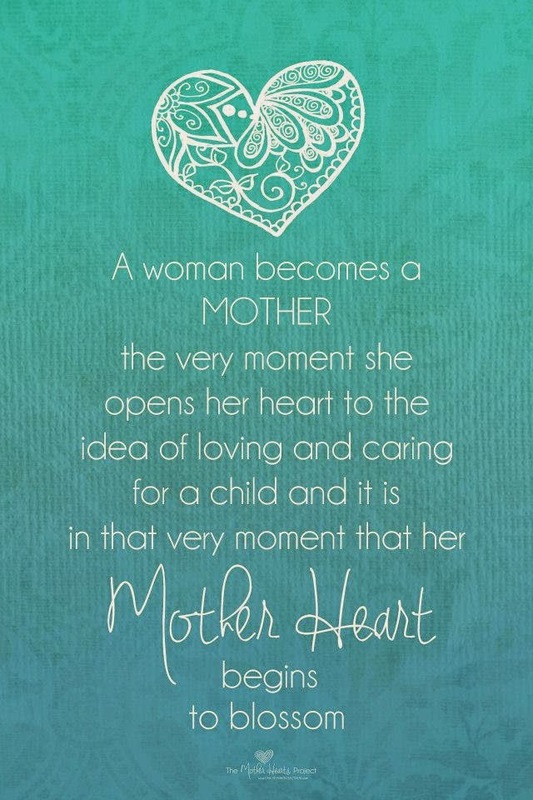 Celebrate both if you want to, because YOU ARE A MOTHER and nothing will or can ever change that. And if it’s too much to observe the traditional Mother’s Day then don’t, it’s ok not to. CarlyMarie created beautiful profile pictures for you to use (no cropping or editing the images). 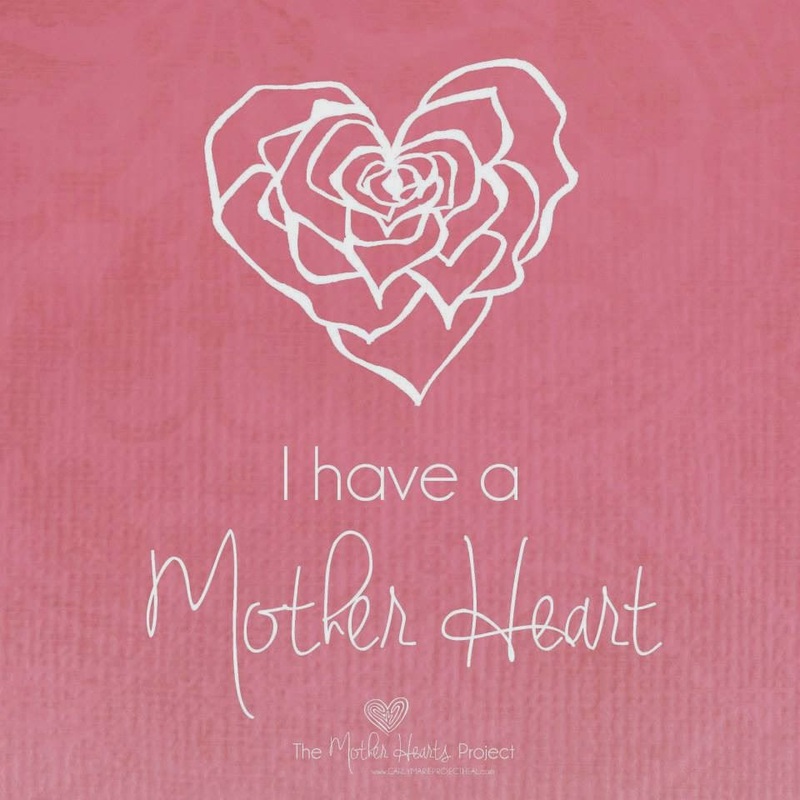 Take the time to acknowledge other mothers who have lost a child unborn or born. CarlyMarie has also created beautiful cards and statements that she has given permission for them to be used (no cropping or editing the images). Find them all here.